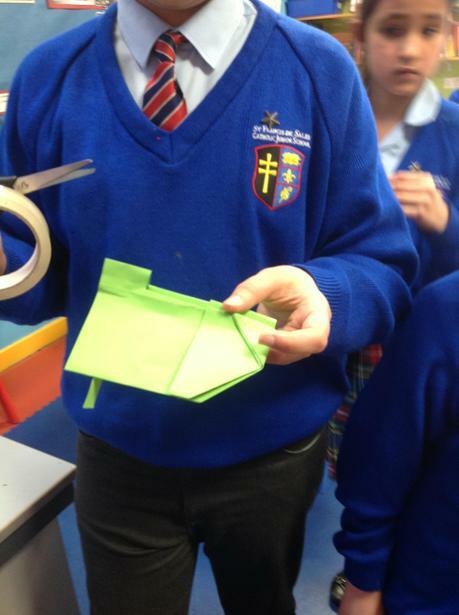 Making and testing paper spinners. 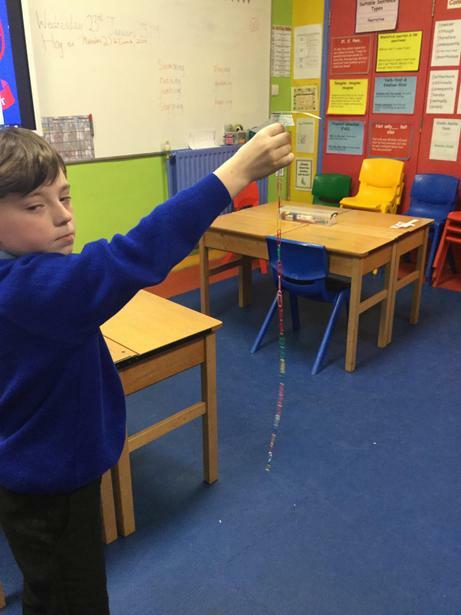 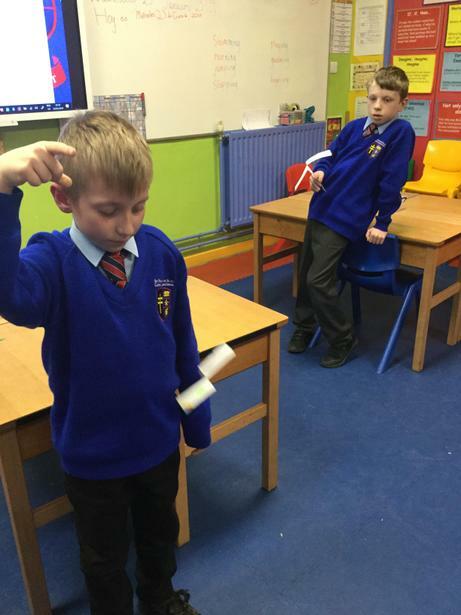 Our fastest spinner was created by Ellis! 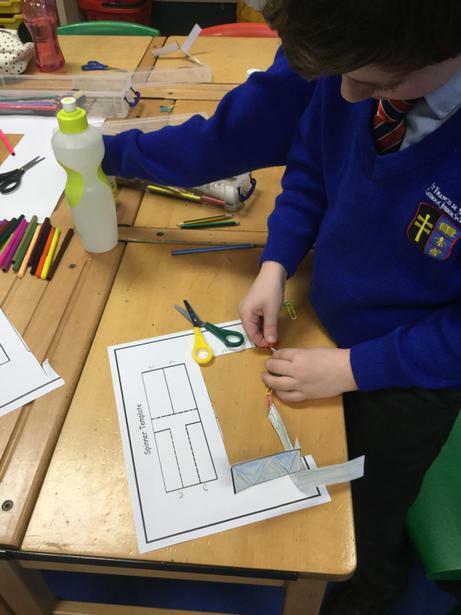 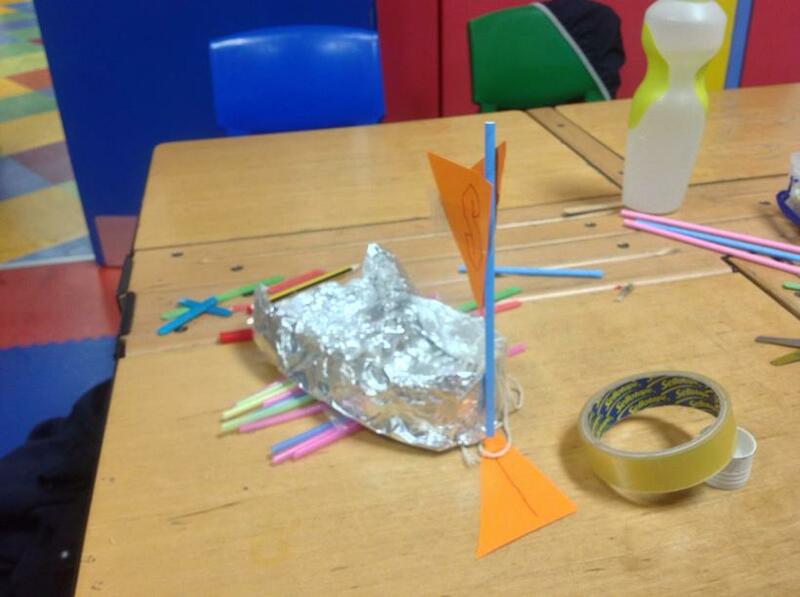 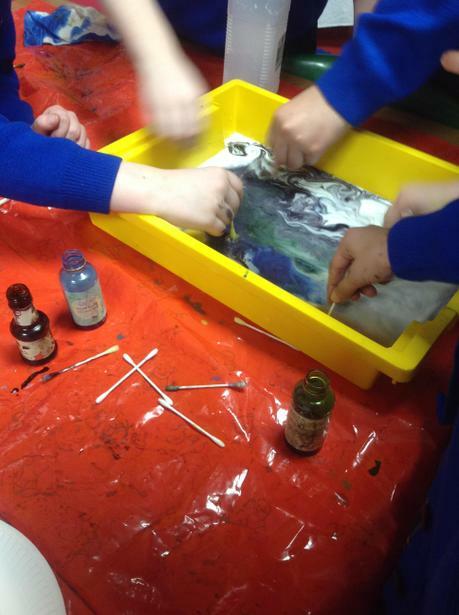 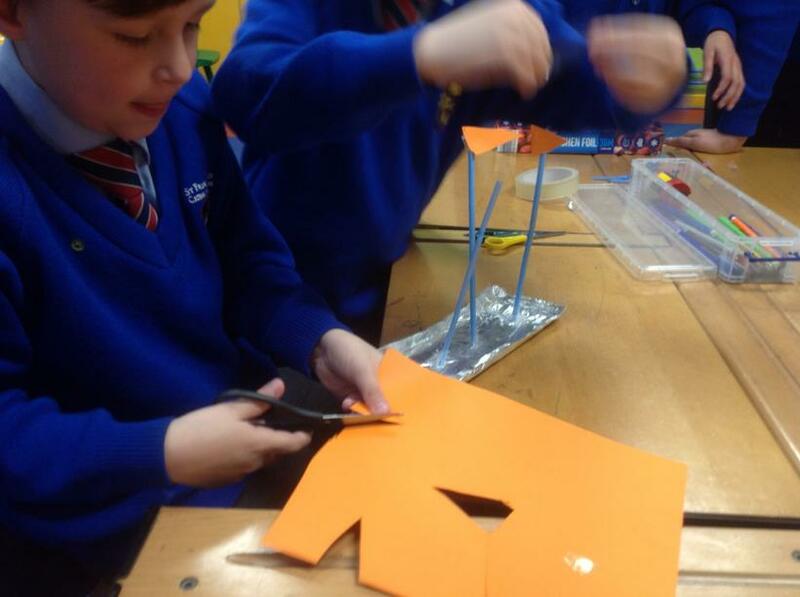 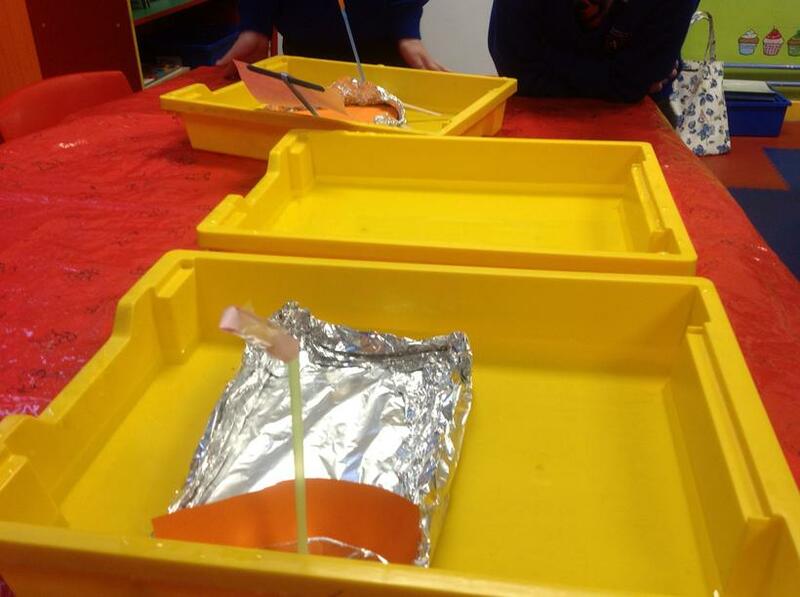 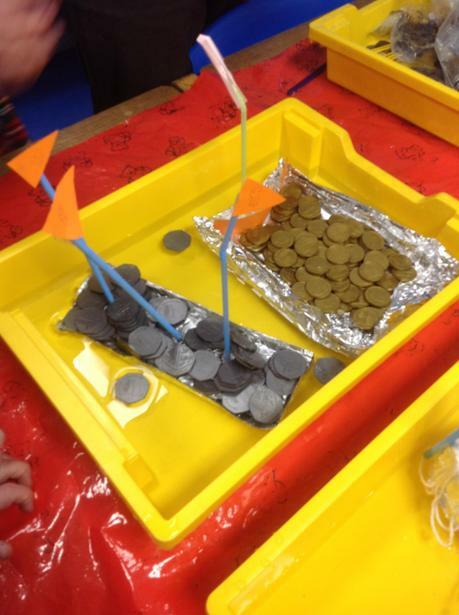 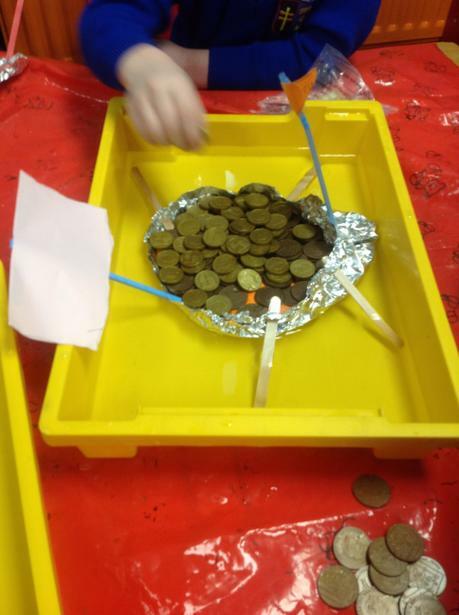 Designing and testing a foil raft. 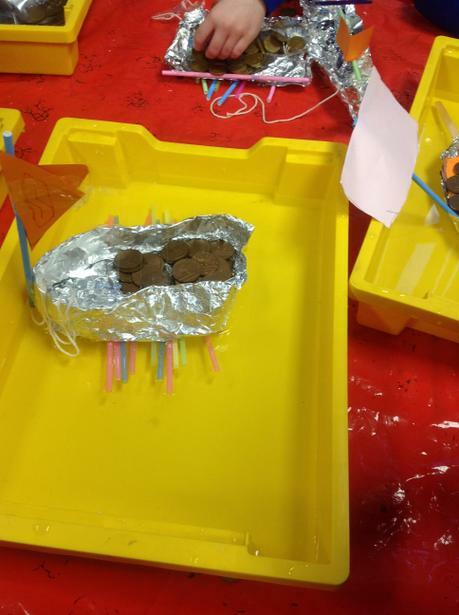 Our strongest raft was made by Urwah and Muhammed! 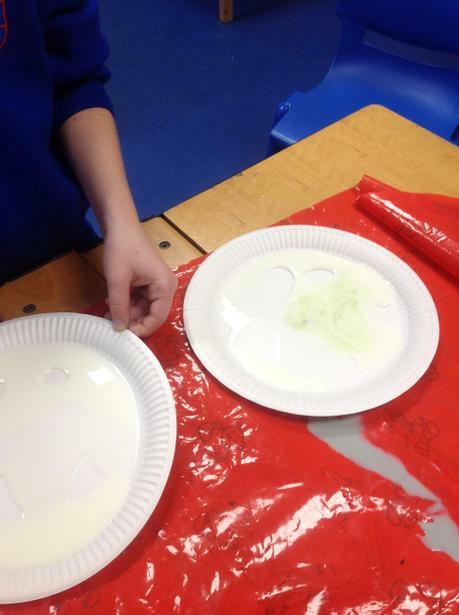 Magic milk! 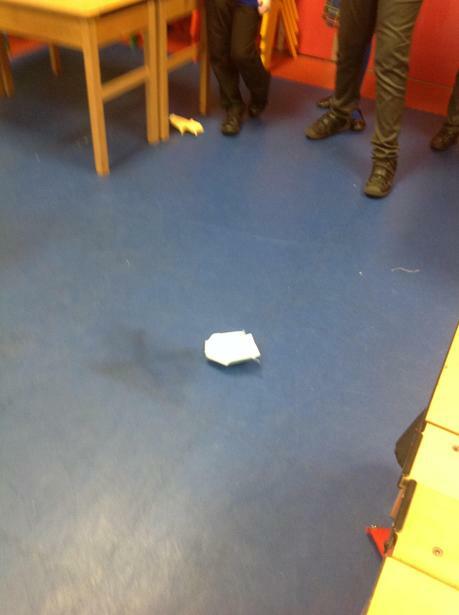 How does washing up liquid combat fat? 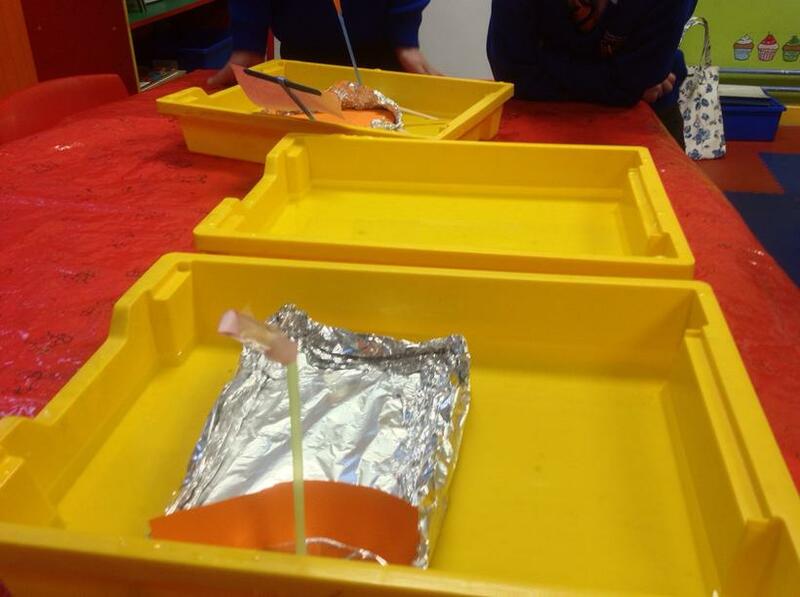 Growing jelly babies - which liquid would make the jelly baby grow the largest? 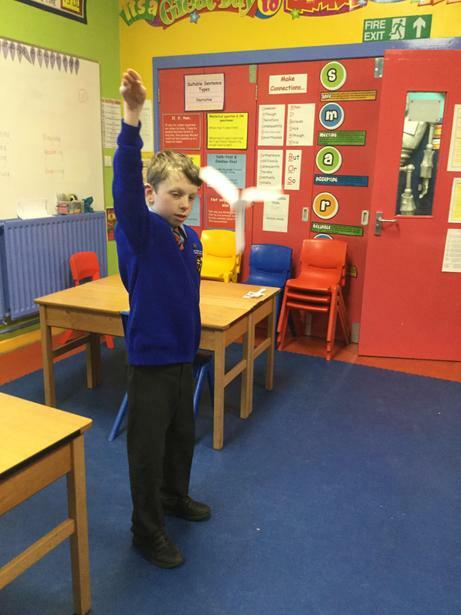 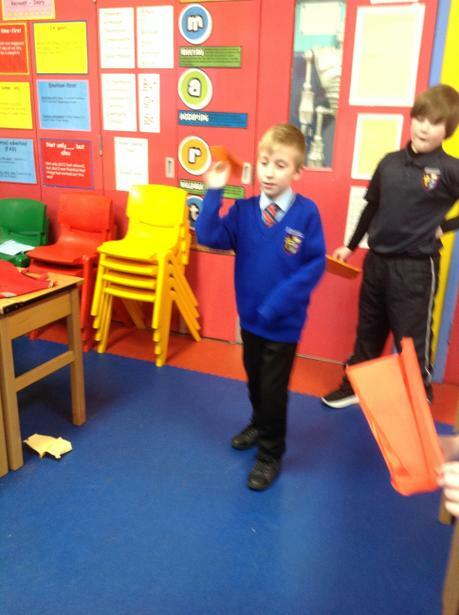 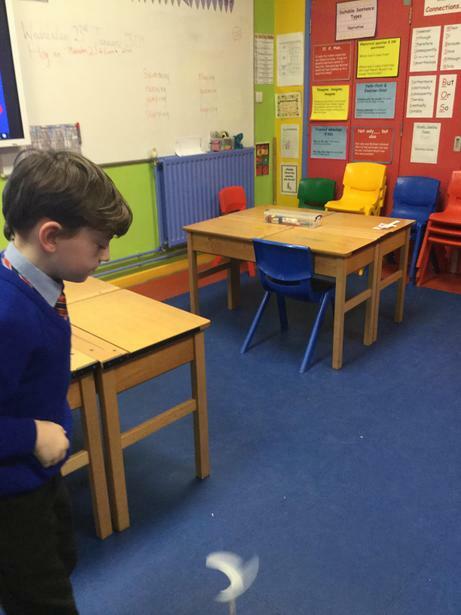 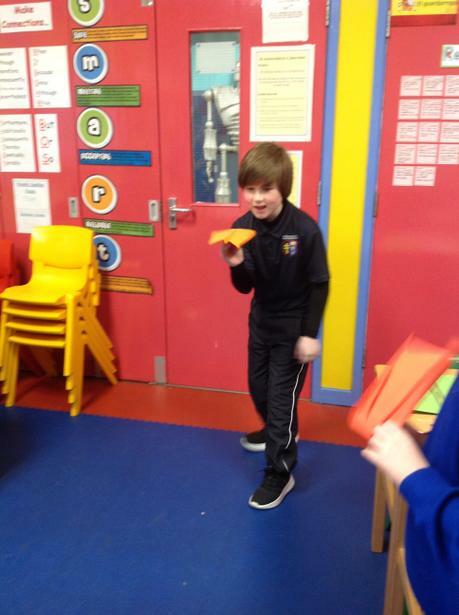 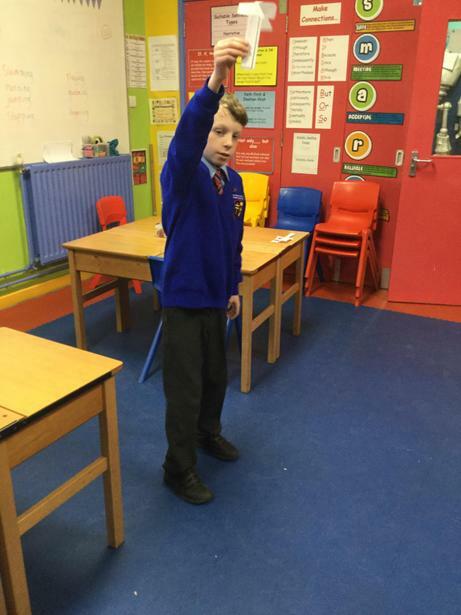 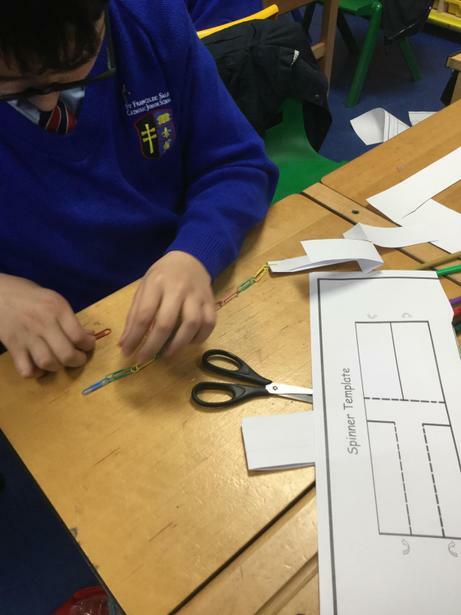 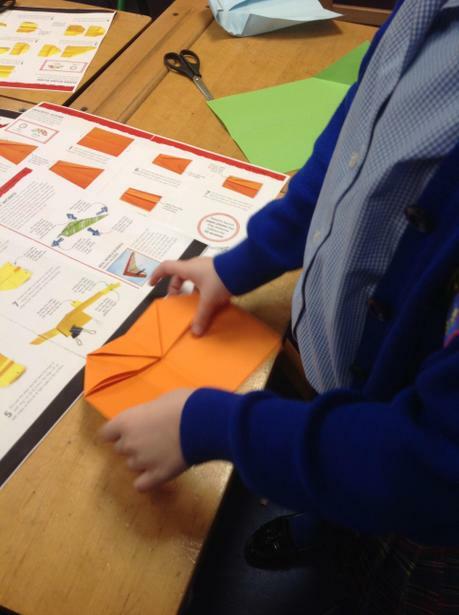 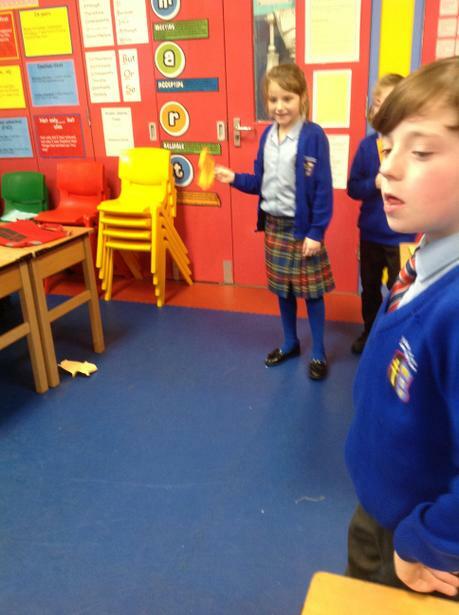 Making and testing different types of paper aeroplanes - we constructed darts, gliders and stunt planes. 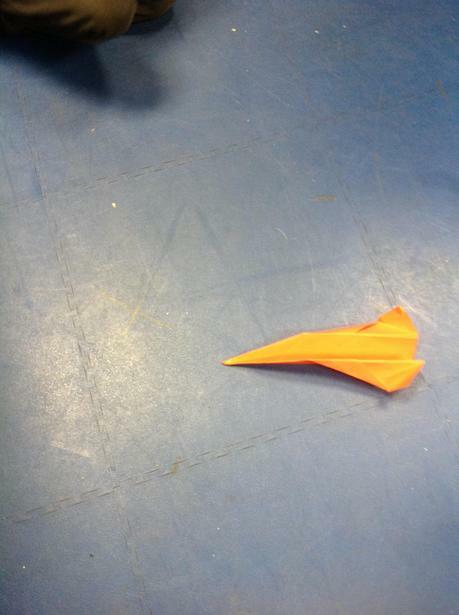 Theo created our fastest plane that travelled the further distance! 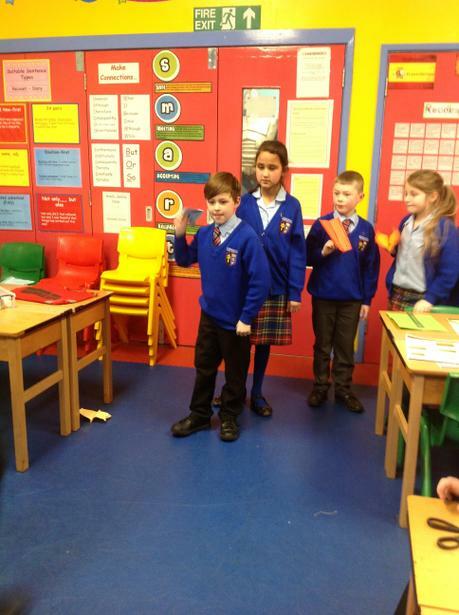 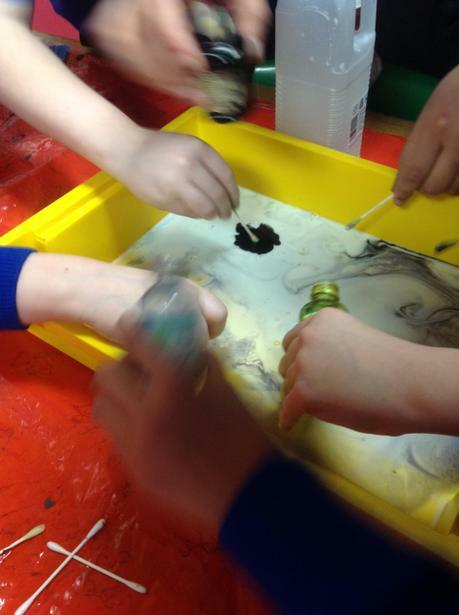 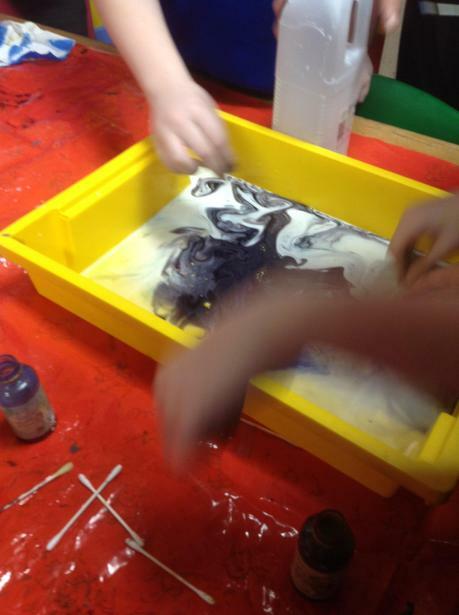 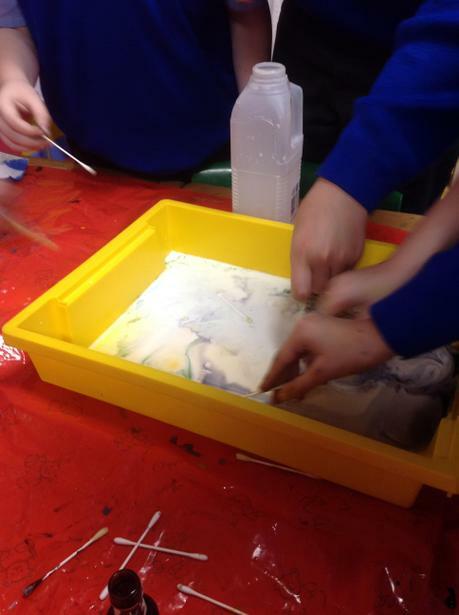 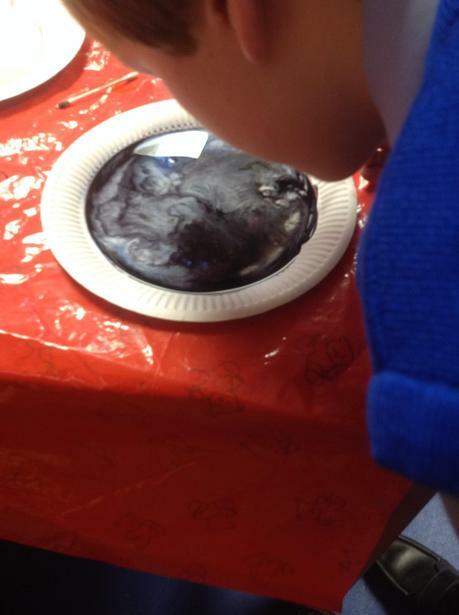 We have learned about different topics including states of matter and forces.